On 6 February 2018 MEPs finally approved the geo-blocking regulation. 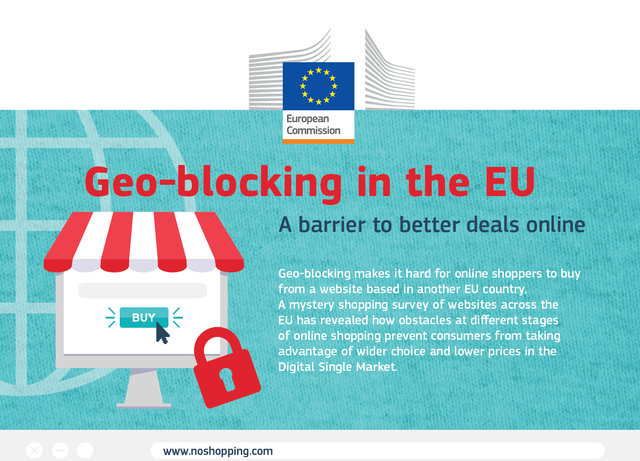 The geo-blocking regulation aims to ban geo-blocking and other geographically-based restrictions, which, in the Commission's view, undermine online shopping and cross-border sales within the EU and thus the Digital Single Market. Pending formal approval by the Council, we expect that new rules will start to apply in the last quarter of 2018. We have summarized the main content of the regulation and describe potential implications for businesses in our article on Freshfields Digital.